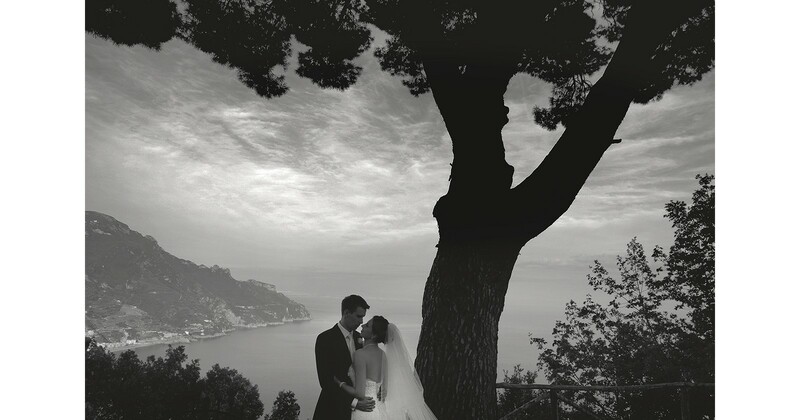 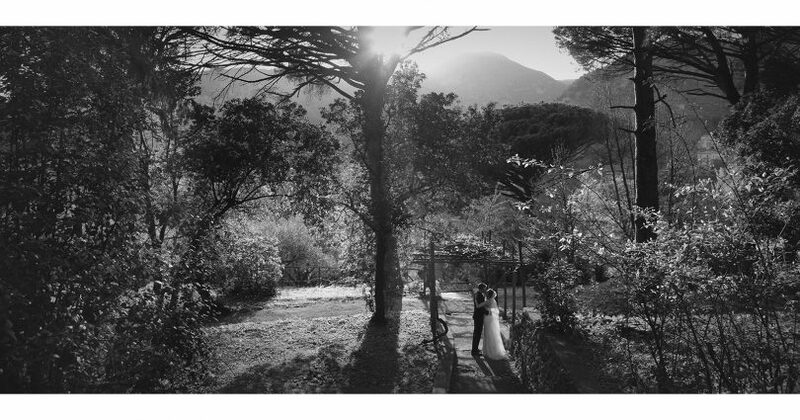 These predominately black and white images are inspired by old Italian art films, like the nostalgic ‘Cinema Paradiso’. 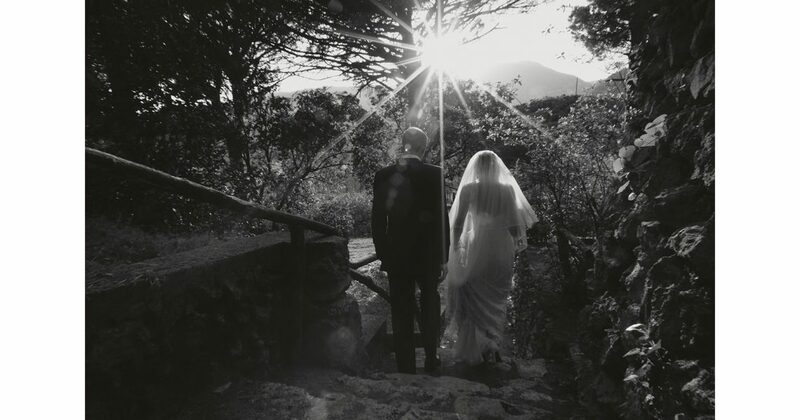 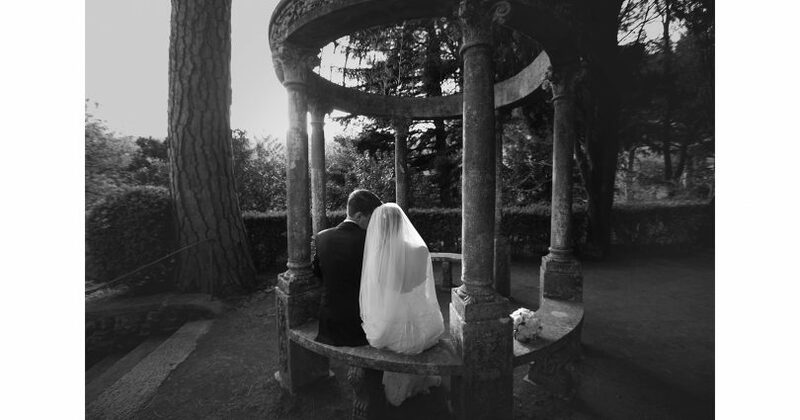 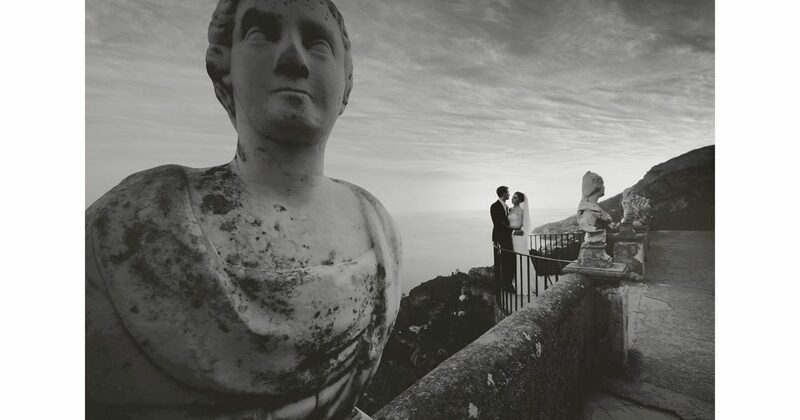 Andrei & Iwona celebrated their intimate, spring wedding in the forever breathtaking gardens of Villa Cimbrone, with 30 of their closest friends and family. 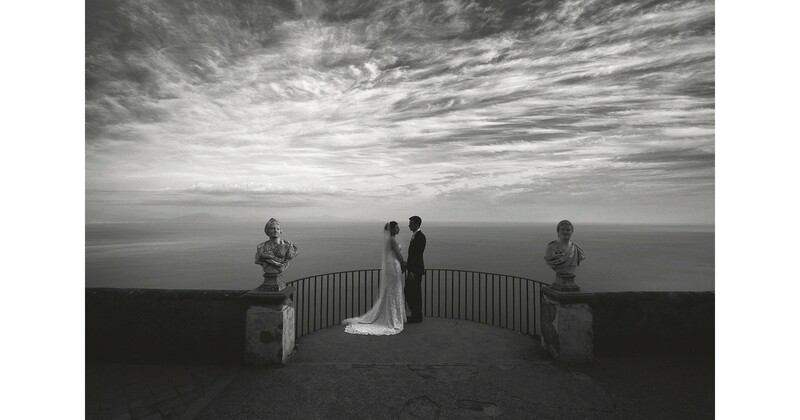 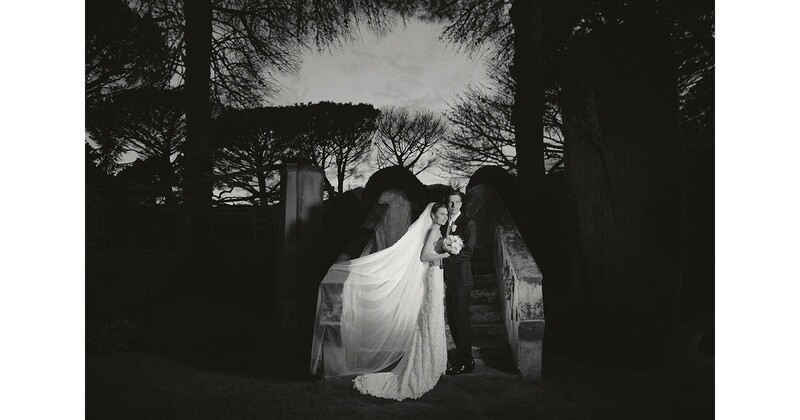 In it’s own ‘Paradiso’, the Villa Cimbrone gardens provide mystery and suspense as the perfect backdrop for these bride and groom portraits.